I am having a great time in London connecting with people who are working in the social innovation space. I was lucky to attend a great event put on by the UPA about UX for social change. There was a diverse set of speakers who gave presentations at this event. Below you can find some notes. I love this video….so cute and really captures what UX design is about. I have been working on a short animation about Design Thinking with a friend and have collected some quotes about design from a variety of sources…. Some food for thought. 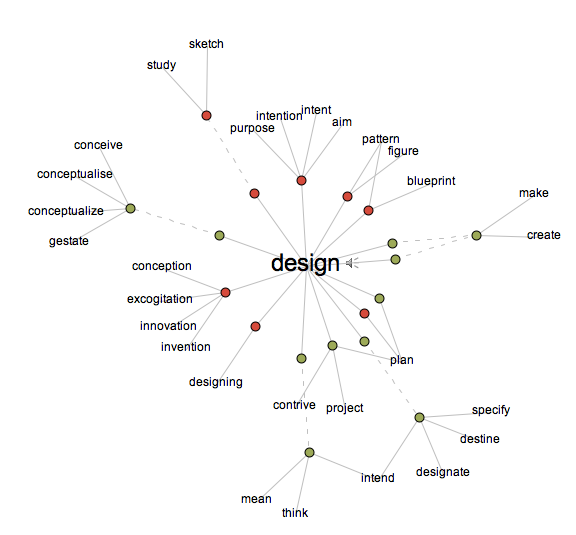 Design is defined as both a verb and a noun, it refers to both a thing and an activity. TED talk by Don Norman, the author of ‘Emotional Design’ presents about making people through design. He looks at the three emotional cues that good design needs to address in order to be successful. Patrick Lynch summarizes Normans thinking here.